Before heading to South Korea, there are safety precautions every expat should take in order to ensure a healthy stay for himself or his family. There are no major health risks in the country. Thus, there are no required vaccinations. However, as a safety measure, the government is recommending vaccinations against diphtheria, tetanus, polio, typhoid and other routine vaccines. 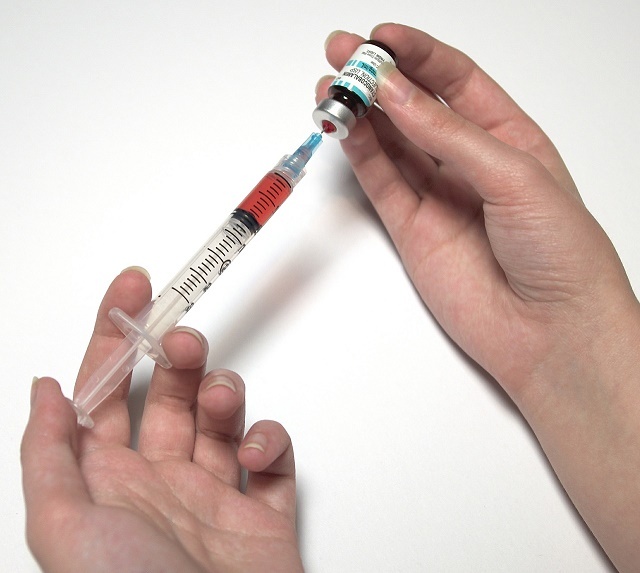 Hepatitis A is another disease one is advised to get vaccinated against, along with Hepatitis B which is highly recommended for those whose work exposes them to blood and other body fluids and those who might be sexually active in South Korea. It would be better to consult a specialist in travel health and medicine for specific vaccinations. Set a few weeks or months to prepare in boosting one's health and immune system before leaving for good. For expats settling in or frequenting rural areas, vaccinations for typhoid fever, which can be acquired from contaminated food or water, and mosquito-borne Japanese encephalitis are strongly suggested. Veterinarians, researchers and other expats who will probably be in direct contact with bats, carnivores and the like are also advised to be vaccinated against rabies. Vaccination Recommendations do change from time to time, depending on the actual health situation in South Korea. It is wise to check now and then to make sure precautions taken are up to date.